This table stand is an unique design, made with good cut chin pipe for better stage looks. 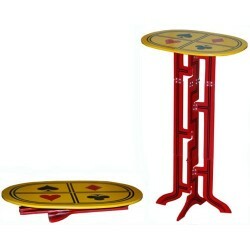 Its heavy chrome plating gives a shining look on the stage. 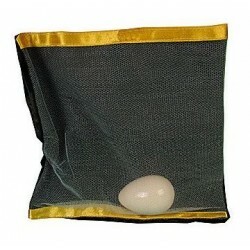 It is a multipurpose accessory. 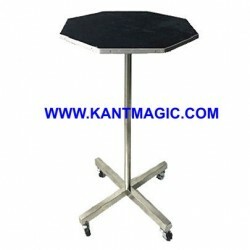 The stand is very useful for the cabaret condition performance, birthday shows and large stage shows etc. 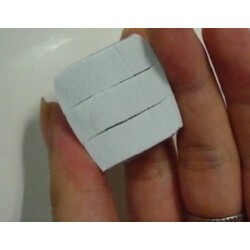 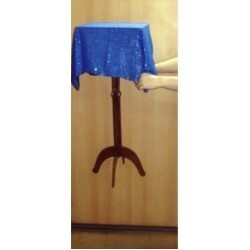 It has got a hat holder to place Top Hat and drop props like manipulation cards, thimbles, coins. 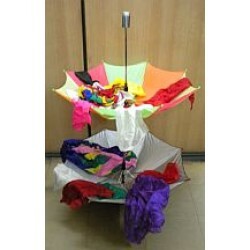 It has a tray to display and place magic props and it contains a ring holder to place linking rings or the juggling rings. 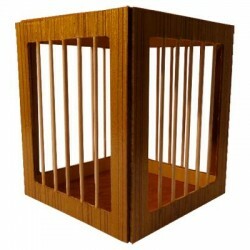 Specifications of the CABARET style multipurpose stand, it is made up of cut chin design pipe. 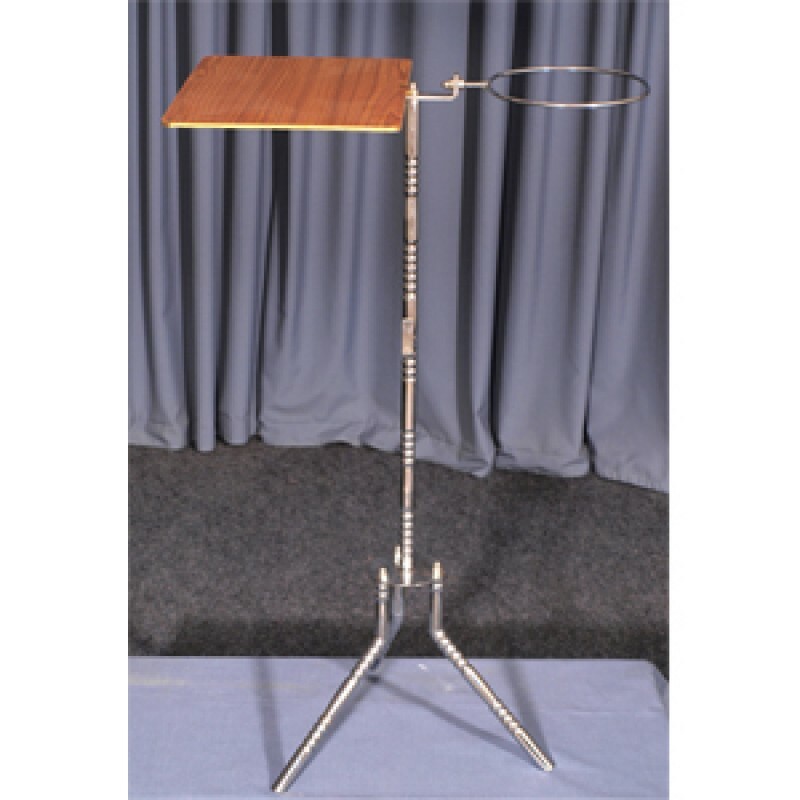 Heavy Chrome Plated, and Kit includes folding stand, spanner, assembling video dvd, specifications instructions and carry case. 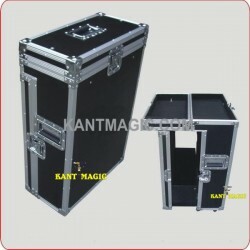 Comes with a carry case bag total weight of stand and bag is 2kg. 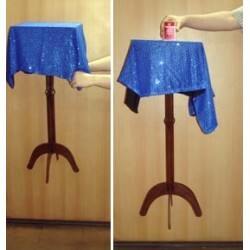 Instant Magic TableWalk onto stage, and produce this table from a newspaper under your arm, then use..